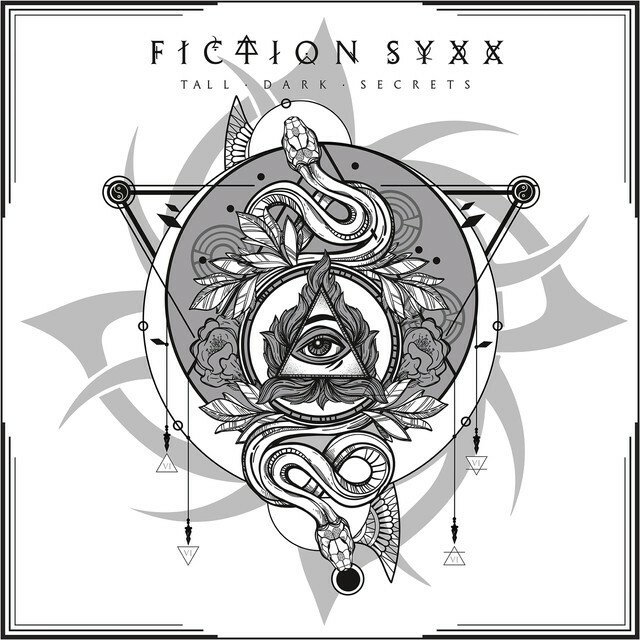 A solid Melodic Rock album, played well but with a lack of imagination. This album has some of the "go to people" for the Melodic Rock genre and one "go to person" for anyone who understands what a great bass player should be. 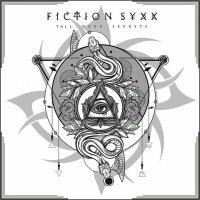 The brainchild of Mark Allen Lanoue and his friend "multi-talented and all round good chap" JK Northrup, Fiction Syxx is a mystical journey of Progressive Hard Rock and Melodic Rock... so it says on the blurb. The band name was created over ten years ago, obviously when someone in the band was fourteen years old, and I expected big hair and make-up, but instead found some pictures of old men looking gloomy. The album starts with 'Given Sight' and sets the benchmark for the clichés to follow, everything you've heard in Melodic Rock over the last twenty years is here, so if you like that sort of thing then this album is for you. The vocals are pretty one dimensional, a little Cabaret in parts, and they are very dry and very loud in the mix which leaves nowhere to go when it doesn't fit just right. Saying that though, they are better than on a lot of albums around in the genre so the album doesn't suffer too much for them. Tony Franklin does his utmost to save the songs and makes tracks like 'Spirits Collide' sound infinitely better. Unfortunately, he is low in the mix so the punch of his playing is missed. I admit that's a personal gripe but who's reviewing this... yes, me! He is very good though. I am struggling with the "Progressive Hard Rock" element of this album, its Melodic Rock and the drummer (which sounds suspiciously like a drum machine in parts) playing some double kick drums at odd times does not make something "Progressive". Genie in a bottle impersonator, and officially the loveliest person in the world, Eric Ragno and Northrup play a solid role throughout this album, it's nice to hear some keyboard solos and Northrup does a good job on the guitars; both excel on 'Children Of The Night'. I miss big guitar riffs, and I am beginning to despise intro guitar solos, too many songs on this album would have benefitted from some monster riffs... everyone likes big guitar riffs. All in all, this is a solid Melodic Rock album, played well but with a lack of imagination.